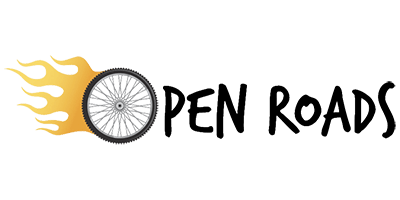 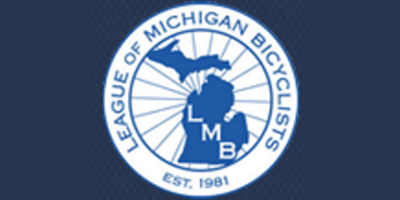 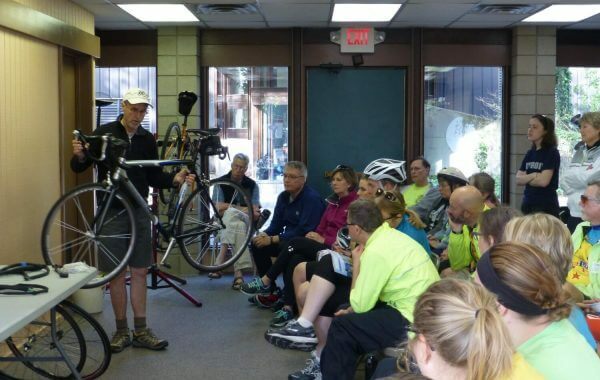 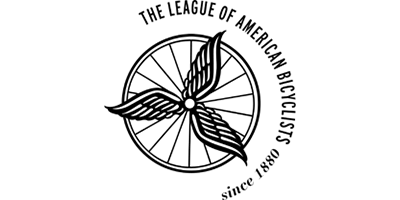 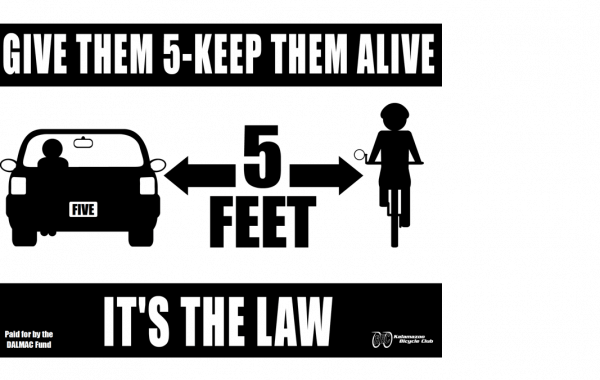 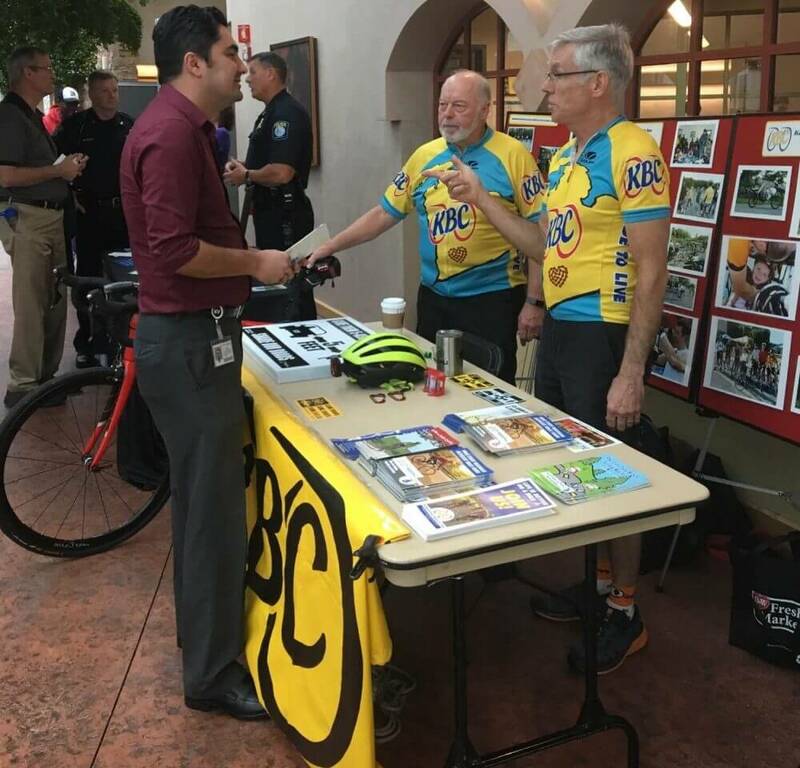 Kalamazoo Bicycle Club - Life is better on a bike! 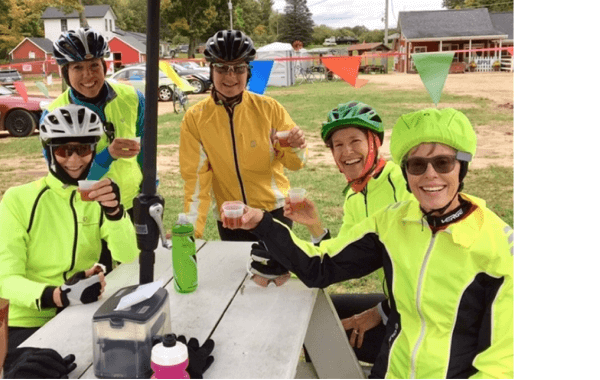 KBC Friday Morning Women’s Ride runs May thru October. 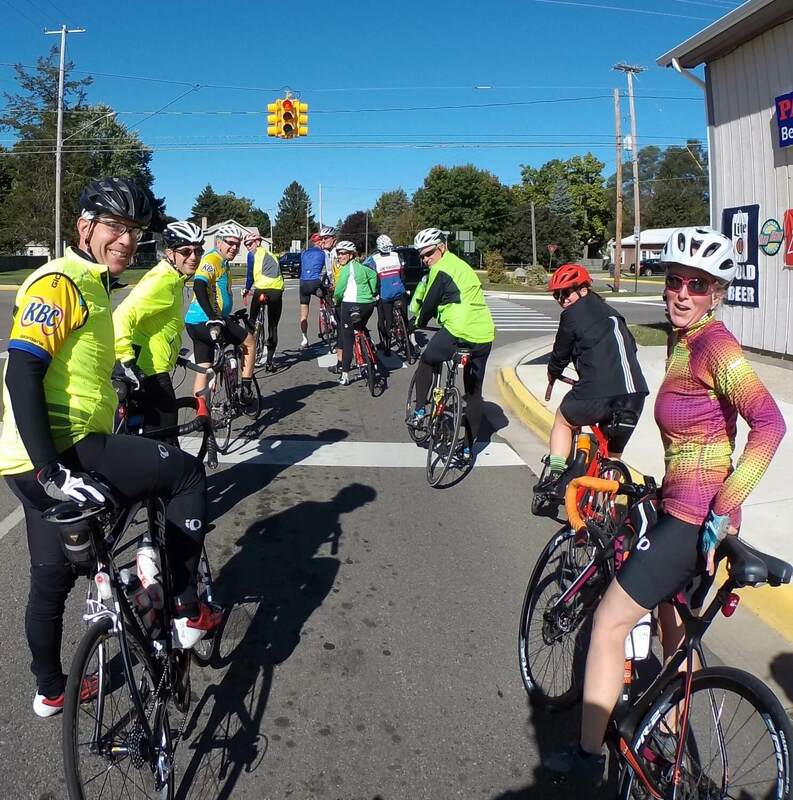 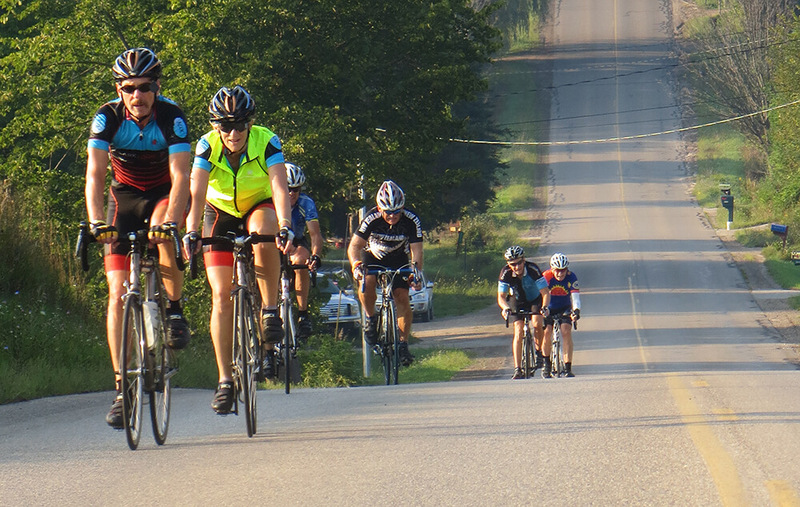 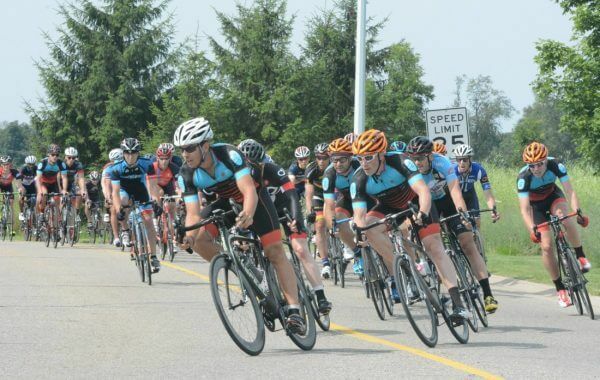 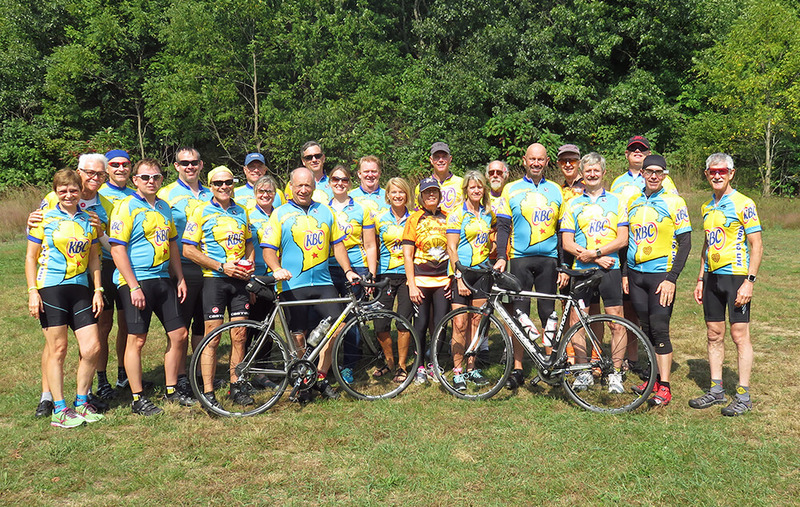 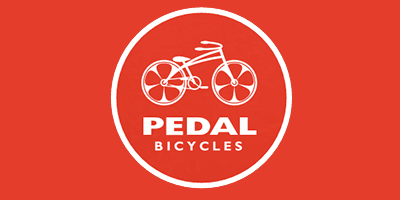 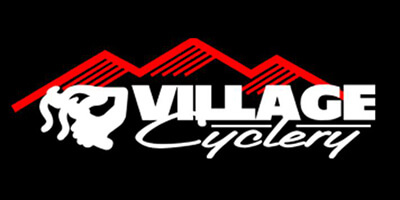 Go to Club Rides for details on group ride offerings. 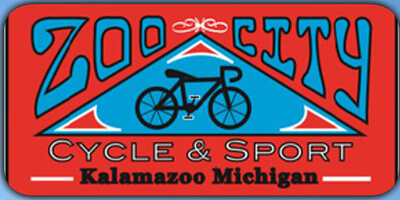 Established in 1971, the Kalamazoo Bicycle Club (KBC) is an organization devoted to addressing the needs of bicycle-riding enthusiasts in the Kalamazoo area by offering a variety of rides throughout the bike season, engaging in community bicycling advocacy, and educating both its members and the general public about bike safety.